This is the best free online ascii art generator. All ascii art is generated live in your browser on your device. Nothing is uploaded. 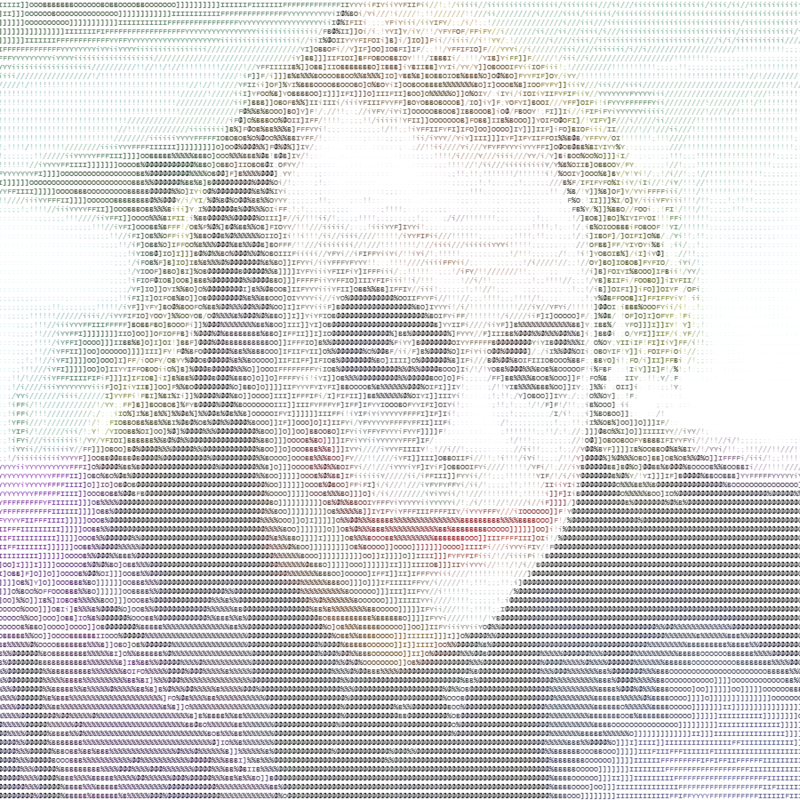 After creating your ascii art you can click on your original photo to save your ascii art as an image. High resolution photos are not required and low resolution photos may actually perform better. If you have an older or slower device you may have to be patient when creating, colorizing, and saving larger images. Enjoy! This value must be a number from 2 and 15. This value must be a number from 2 to 500. This value must be a number from 0 and 100. Please provide the access credentials that were issued to you or call us for support. Copyright © 2000 – 2019 Owen Eng Technologies Inc.